This summer my son and I traveled to Miami to look at colleges for him to attend. The first morning that we were there, he wanted to wake at 5:00 am to watch the sunrise over South Beach. He had seen photos of how beautiful it is to watch the sunrise here and he wanted to experience it himself. This got me thinking about what motivates my son specifically intrinsic motivation. Even though I wanted to sleep late, I was motivated to make my son happy and have a fun trip. This is an example of extrinsic motivation on my part. The next morning, I was laying in the hotel bed fast asleep and I felt awakened by a small voice in my head that seemed to say, “You’re going to miss it…. You’re going to miss it…. You’re going to miss it…. ” I woke up with an overwhelming need to go outside and watch the sunrise over the beach again. This is an example of intrinsic motivation. What caused this shift for me from extrinsic motivation (my son’s wishes for us to do something) to intrinsic motivation (my own desire to do something)? Experience – I experienced the sunrise and felt the joy of watching the sunrise over the ocean. Knowing – I knew that I could wake up early because I had done it before. Desire – I desired the experience again for internal reasons. How can you turn extrinsic motivation into intrinsic motivation? 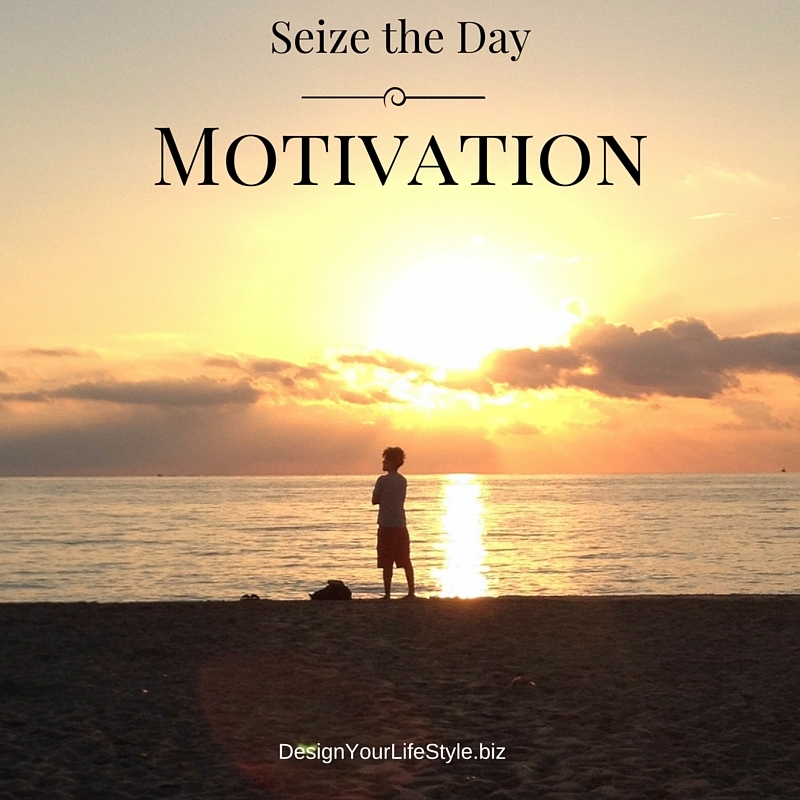 As you look at your daily task lists, are you intrinsically motivated or extrinsically motivated? As you begin to shift your mindset to intrinsic motivation, these tasks become easier to do each day.